chosen menu by our Master Chef with fresh ingredients and handcraft creations. only at RM260nett per couple. 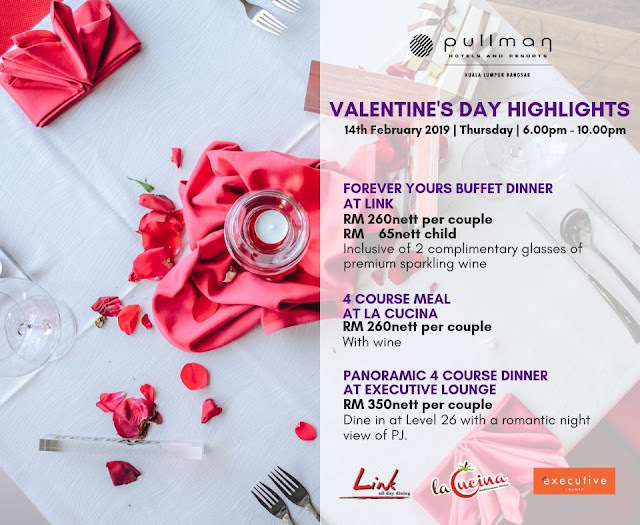 Only at RM350nett per couple.